Joel de Woolfson, Deputy Chief Officer, St John Emergency Ambulance Service. 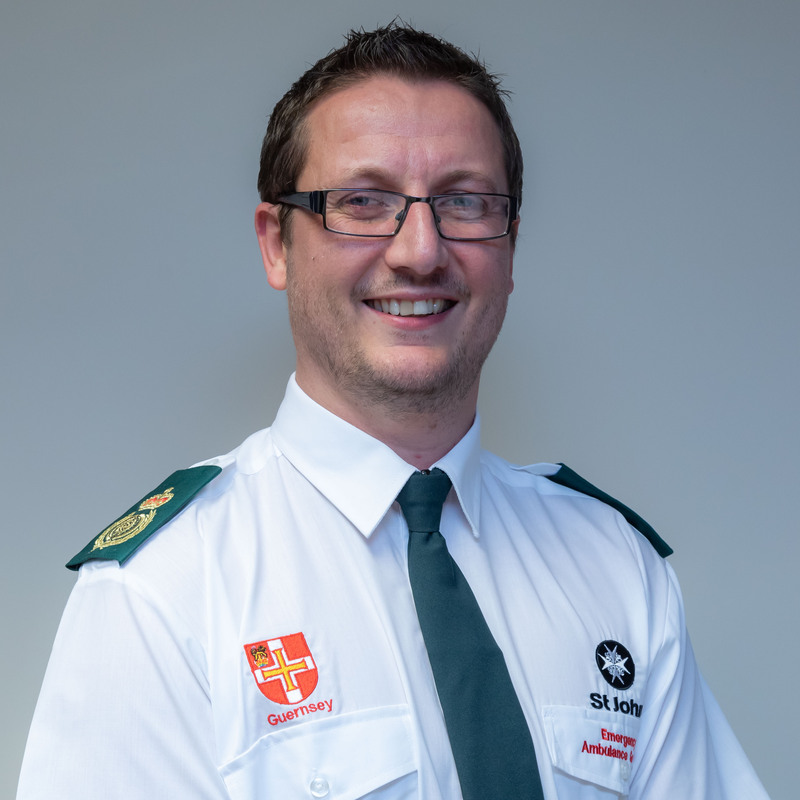 The St John Emergency Ambulance Service has appointed a new Deputy Chief Officer. The position of Deputy Chief Officer has been filled on an acting basis since its previous incumbent, Alison Marquis, was promoted to Chief Officer last year. Joel de Woolfson, as the new Deputy Chief Officer, will support the Chief Officer on strategy, policy and the management of the service. As part of his current role, Mr de Woolfson has accumulated significant experience working at a senior level across government, including providing support and advice to States of Guernsey committees. He also has experience working within the emergency services, having previously been a civilian member of Bailiwick Law Enforcement’s senior management team from 2014-16. In 2015 Mr de Woolfson worked alongside a review panel examining ‘Guernsey’s Future Ambulance Service’.